This is a good quality retail unit that is currently utilized as a hair salon. The unit is leased on a month to month basis, and could be available for owner occupancy with notice to the tenant. Please do not disturb tenant. Veterans Boulevard Plaza Condominium is a good quality commercial condominium complex on Veterans Blvd. near the Murdock area. 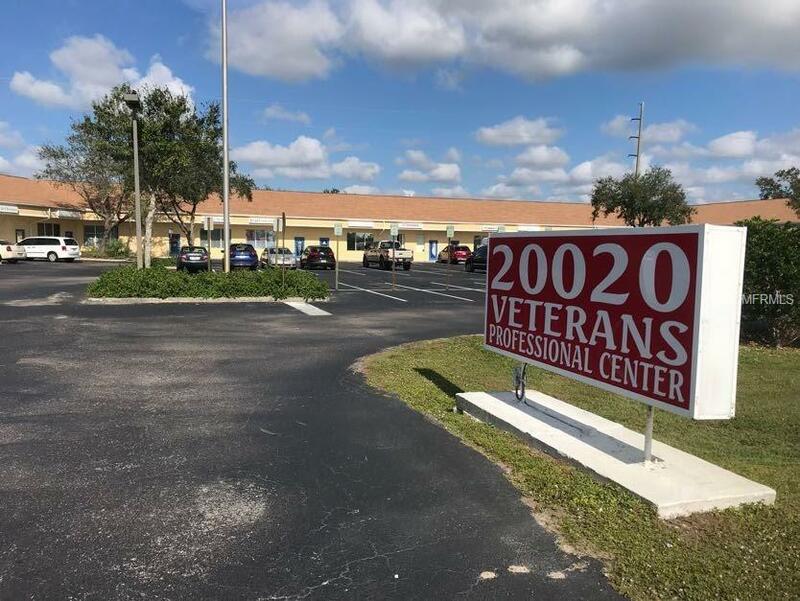 The complex has good access from both directions on Veterans Blvd., a great location, has plenty of parking in front of and behind the building, and is maintained well providing a clean, safe professional image for your customers. The adjoining Unit 12 is also available (MLS#C7408122).